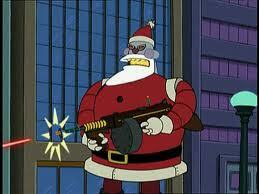 It's Xmas Eve and I hope everyone ends up on the nice list, because you know what happens if you don't. Merry Xmas from the crew here at That F'ing Monkey! Flash Friday: The Flash is Dead Again!